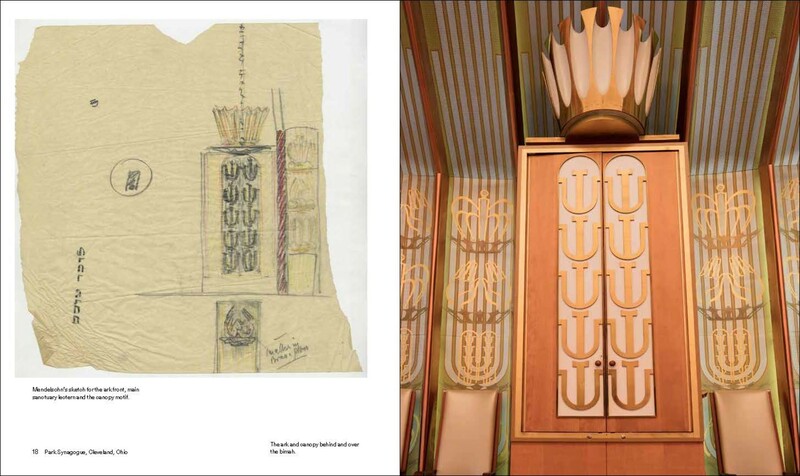 In America between 1946 and 1953, the German-Jewish architect Eric Mendelsohn planned seven synagogues, of which four were built, all in the Midwest. 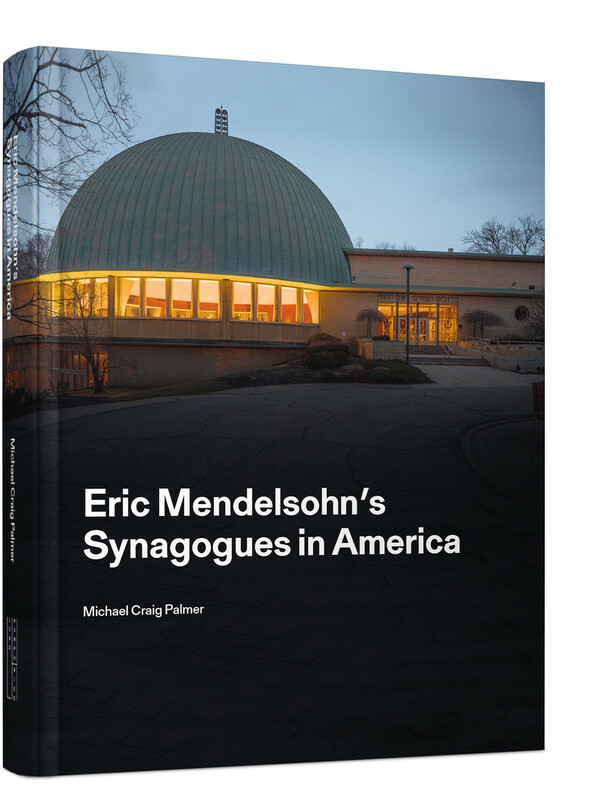 In this book, photographer Michael Palmer has recorded in exquisite detail Mendelsohn's four built synagogues: Saint Paul, Saint Louis, Cleveland and Grand Rapids. 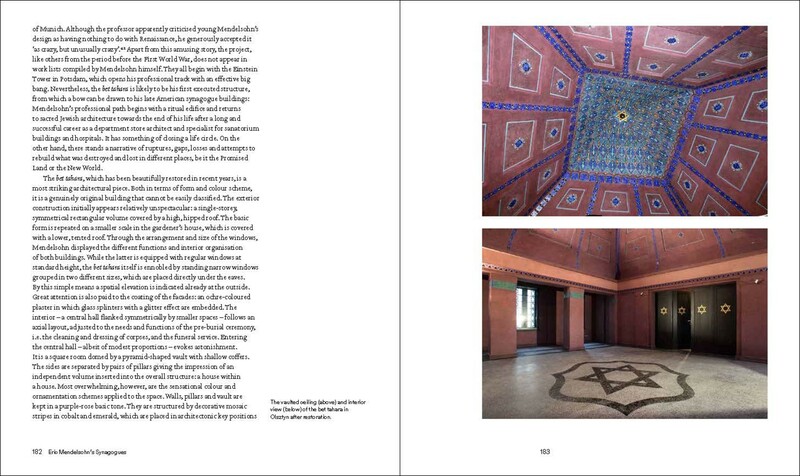 These photographs are accompanied by an insightful contextual essay by Ita Heinze-Greenberg which reflects on Eric Mendelsohn and his Jewish identity. Mendelsohn's post-war commitment to sacred architecture was a major challenge to him, but one on which he embarked with great enthusiasm. He sought and found radically new architectural solutions for these ‘temples’ that met functional, social and spiritual demands. In the post-war and post-Holocaust climate, the old references had become obsolete, while the founding of the State of Israel in 1948 posed a claim for the redefinition of the Jewish diaspora in general. The duality of Jewish and American identity became more crucial than ever and the congregations were keen to express their integration into a modern America through these buildings. Hardly anyone could have been better suited for this task than Mendelsohn, as he sought to justify his decision to move from Israel and adopt the USA as his new homeland. The places he created to serve Jewish identity in America were a crowning conclusion of his career. 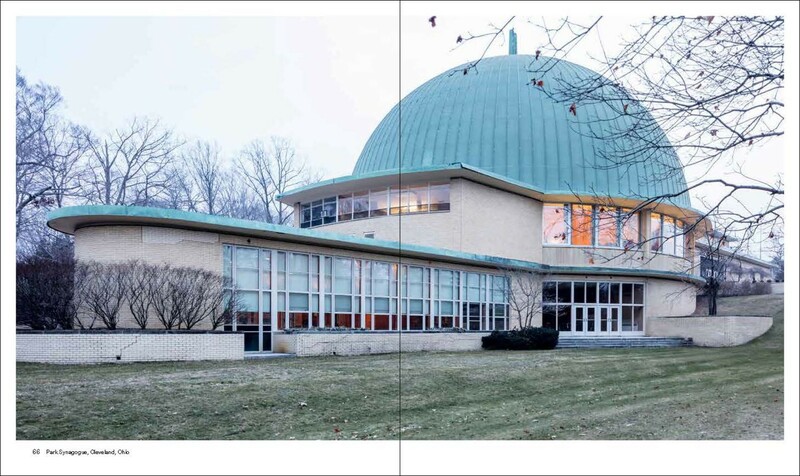 They became the benchmark of modern American synagogue architecture, while the design of sacred space added a new dimension in Mendelsohn’s work.